Tbilisi Olympic Palace hosted the third round of A-League. Tbilisi and Vera played in the first match. Vera was playing without a head coach. Temur Kankia left his position and he was temporarily replaced by his assistant – Sandro Nikuradze. His debut turned out to be successful. The match ended with the victory of Vera – 109-82. Tbilisi players were traying but couldn’t manage to achieve the victory. Bryson scot led the winners with 29 points. Brandon Sly and Bernard Nkal collected 17-17 points each. Ivan Saicic scored 16 points. Vasil Beruashvili was the most effective with 33 points in Tbilisi. The second match turned out quite tense. Arena-Orbi advanced at first against Mega-Basket and was leading for a long time but the situation has changed after the first half. Mega-Basket gained the leadership and after winning the third period – 23:7 their victory was almost decided. Eventually, Mega-Basket won by 10 points – 75:65 and is leading with 3/3 victories along with CIU. CIU, on the other hand, defeated Apkhazeti in the previous round. Their head coach left Apkhazeti and Sergo Atuashvili replaced him. 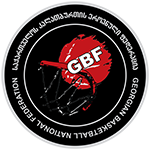 Maximum, which was managed by Apkhazeti in this match, was winning the first quarter – 23:22. CIU went to the victory quite easily. They eventually won 98:74, where Nika Metskhvarishvili’s merit is great. The young player scored 21 points. CIU’s American legionaries – Andre Walker and Wendell Lewis had 17-17 points each. Richard Matiashvili had double-double 10 points and 10 rebounds. 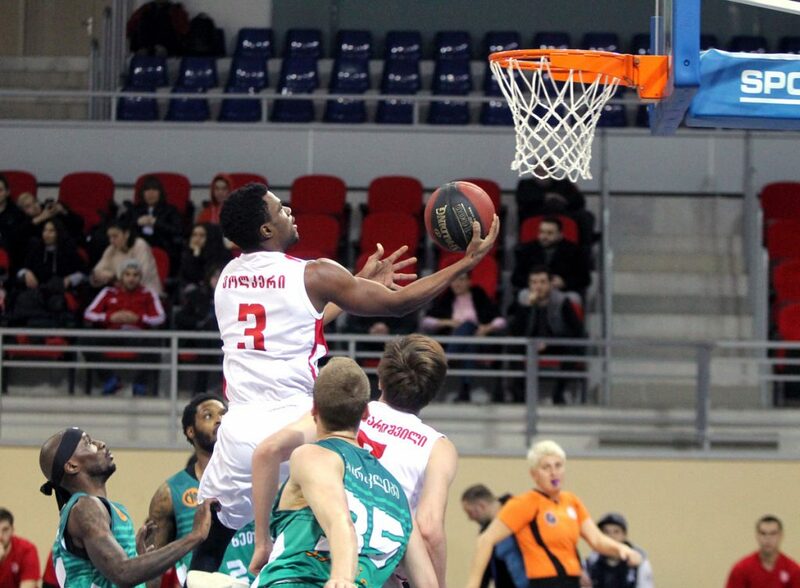 Jared Johnson was the most effective with 20 points in Apkhazeti. Ucha Gamreklidze scored 17 points. 4th round matches of A-League will be held on February 14.